as such is a symbol of the everlasting. as the bones of Mother Earth. of physical existence of earlier life~forms. Enchanted Baltic Amber ~ fossilized golden resin from an ancient forest kissed by the sun… Sacred amulet of protection … healing and magic. 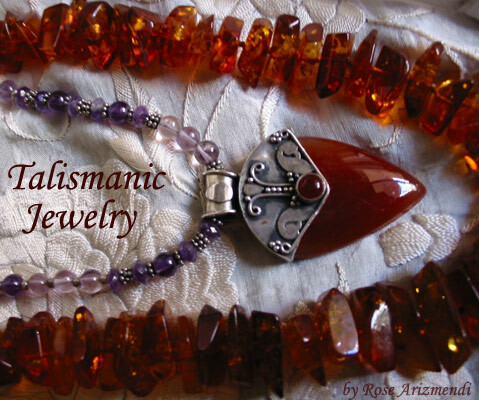 Magical Carnelian ~ Wrapped in your fiery cloak of protection…your sacred magic warding off the evil eye. You are the door to the divine flame on the other side. Charmed Amethyst ~Your watery cool touch…Shades of violet, blue and deep purple….a cloak of colored magic woven by Danu to protect and guide us through rivers of ancient magic. 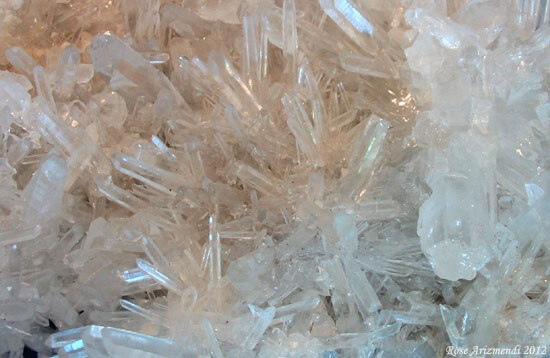 Most of what we now call jewelry had it’s origins steeped in magic from ancient times. They were once called amulets, charms and talismans and thought to have magical protective qualities. Stones that were considered to be protective, powerful, healing and sacred, were used as charms for thousands of years by all social classes. 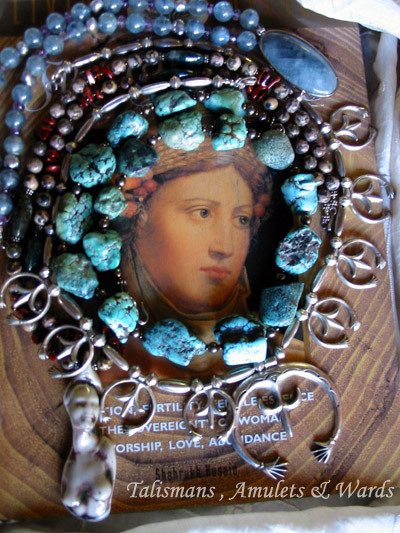 For those of us who create talismanic jewelry, there is often a presence of something beyond our understanding, an awareness, a connection with a deep and primal energy resting just below the surface of the stones and metals we work with. A beautiful synergy, connectedness happens as we combine gemstones, crystals, sea shells, feathers, bones and other magical, unexpected components together to create one of a kind pieces for ourselves and friends. or again because it commemorates a mythical act.